Bring the fun and frolics of the beach to your party with our holiday themed Beach Theme Party Supplies. Beautiful and summery styled tableware, including cups, plates, napkins and more are perfect for all manner of summer, beach and Hawaiian style celebrations. Why not add some additional balloons and decorations into the mix to really give your party venue that beach theme? We offer free delivery over £50, as well as a variety of next day and weekend shipping options to make sure you get your party goodies on time! 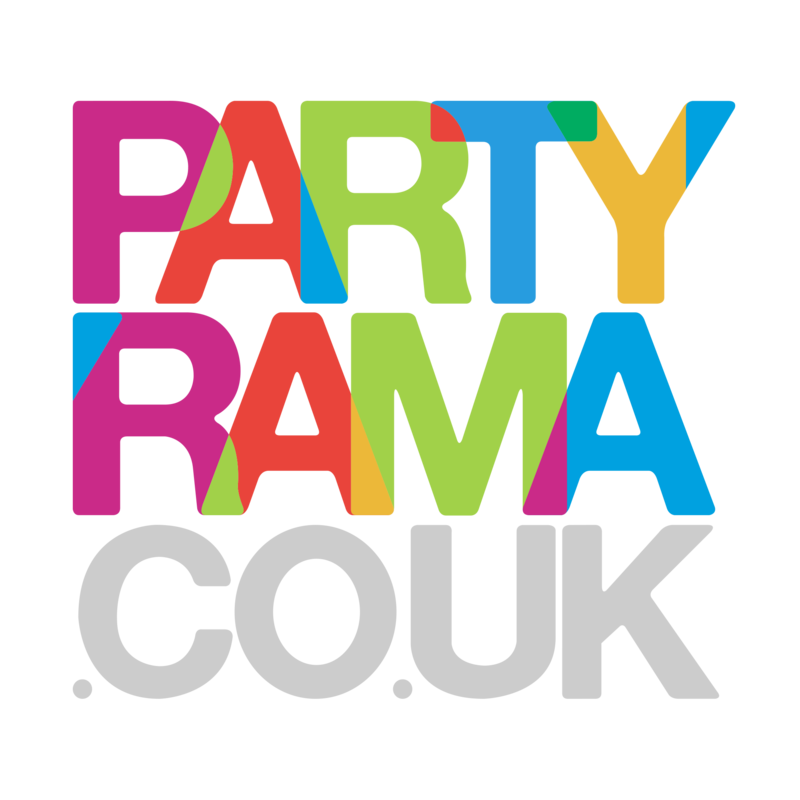 Yet another reason to enjoy Beach Theme party supplies from Partyrama.